Why talk to an IFA? Is a QROPS right for me? 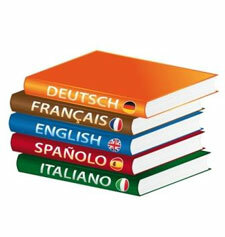 A new survey has revealed that two in three British firms sending employees overseas do not require the individual to be fluent in the native language of their destination. The research was conducted by workspace provider Regus, and they interviewed over 2,000 UK businesses with regards to their activities overseas. Just 35 percent said that they require language fluency when appointing an expat manager to oversees foreign country,, and a further 41 percent stated that they do not believe language fluency is related to overseas performance. However, this goes against previous reports that have highlighted the importance of languages, despite English being a globally recognised business language. In fact, many experts argue that not having knowledge of the local language when conducting business abroad can be of severe detriment.